The Roll Back Malaria (RBM) Partnership to End Malaria is the global platform for coordinated action against malaria. 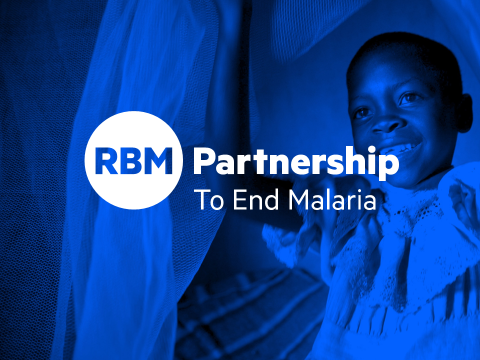 RBM is comprised of more than 500 partners committed to combatting the disease, including malaria endemic countries and their governments, the private sector, and nongovernmental and community-based organizations. Since 2017, The President’s Malaria Initiative (PMI) PMI VectorLink Project has supported the RBM Partnership through its co-chair position on the Vector Control Working Group (VCWG) and through hosting the Partnership’s premier resource hub and online community platform, the Vector LearningXchange. Key staff from the PMI VectorLink Project travelled to Geneva to present new developments and key results on insecticide rotation, data and decision making in IRS, and data collection. See below for presentations from the conference. These presentations have also been made available on the Vector LearningXchange.